This is what I did yesterday. 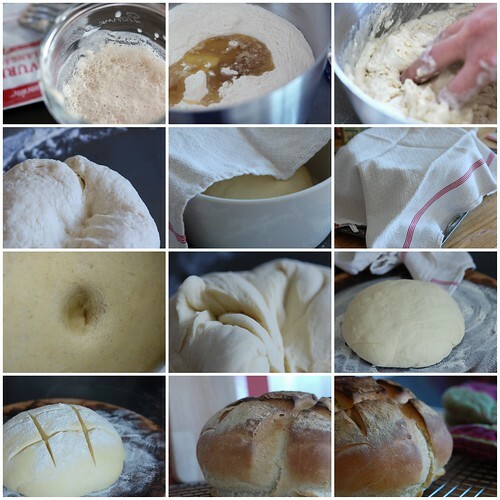 Bake bread. I used to bake bread quite a lot, but since we moved to Paris, there's no real incentive for baking bread anymore with more than a dozen of bakeries within close walking distance.